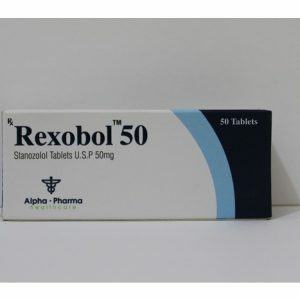 Sphere of use of injection stanozolol – powerlifting, bodybuilding, light and heavy athletics. As the first two directions are closer to us, let’s talk about them. In bodybuilding, stanozolol is used mainly at the stage of preparation for competitions. Since it does not cause water accumulation and in a protein-rich diet, the muscles make the muscles firm and firm. 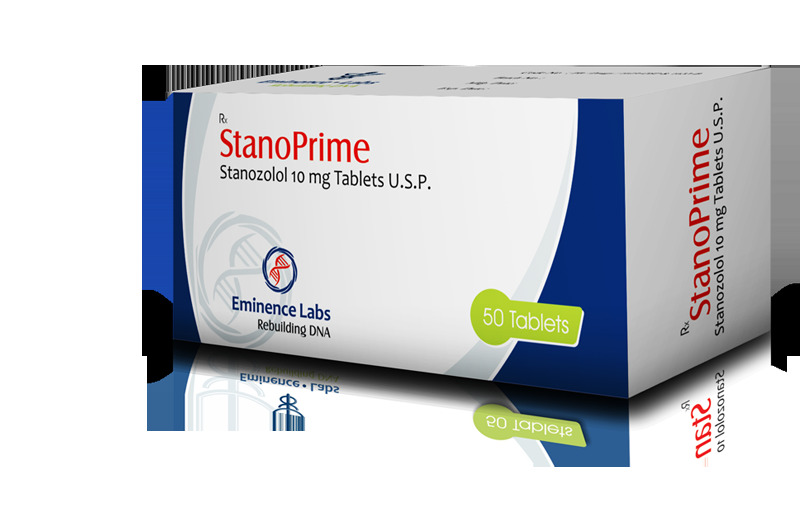 The absence of any significant accumulation of water makes stanozol an interesting preparation and for the collection of quality muscle mass. 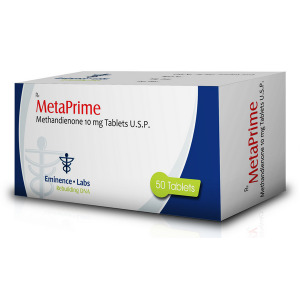 However, due to the small androgenic component of Stanoprime, rapid increase in weight should not be expected. But what is typed is retained for the most part even after its cancellation. In powerlifting, Stanoprime is used for the most part to increase strength. At the same time, the increase in strength is more pronounced than the increase in muscle mass. That is why, if a powerlifter athlete needs to add strength and stay within the limits of his weight category, stanozolol will do the best. Removes water from the musculature. Promotes a moderate increase in dense muscles. 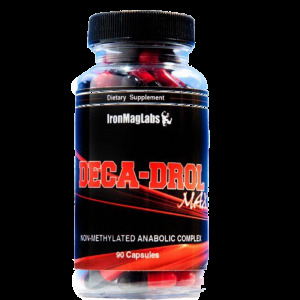 Improves the processes of anabolics. Excellent and quickly restores the body. These positive results appear when applying the course of Stanozolol. The athlete, when using the drug, will feel a huge increase in physical performance and motivation for training. It is believed that the steroid has a local effect, that is, it acts purposefully on the muscles into which injections are placed. This effect is possible with microdoses. If you use the recommended dosages, the systemic action of anabolic (first after getting into the bloodstream) is of primary importance. Therefore, stanoprime stab in the stomach or biceps is impractical. It is better to put injections in the gluteal muscles or quadriceps. It is possible in the middle deltas. The worst choices are gastrocnemius muscles, hamstring muscles and posterior deltas. 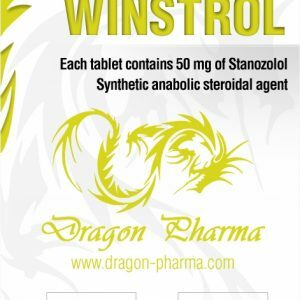 Winstrol is often included in combined courses for hypertrophy, strength and relief. 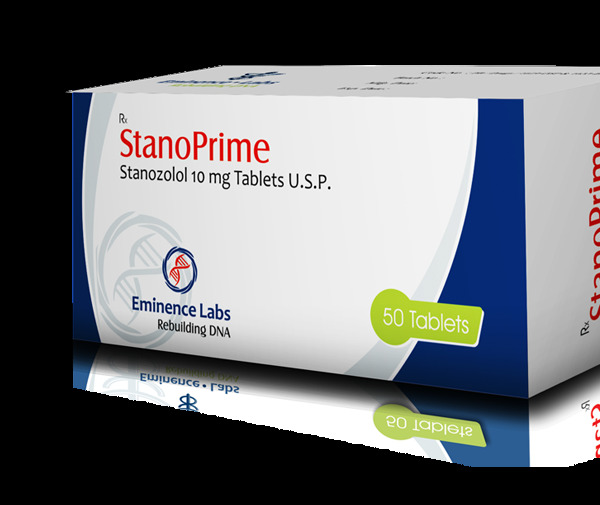 If the main schemes include AAS with progestagenic properties, stanozolol is used to minimize side effects, as it blocks the receptors of progesterone. In massonabornyh courses vinstrol is used together with testosterone, nandrolone, methandrostenolone or turinabol. In the drying cycles, vinstrol is used together with turinabol, trenbolone or boldenone.